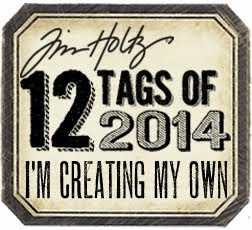 I was able to spend some time last night playing with the tags for day number 3! 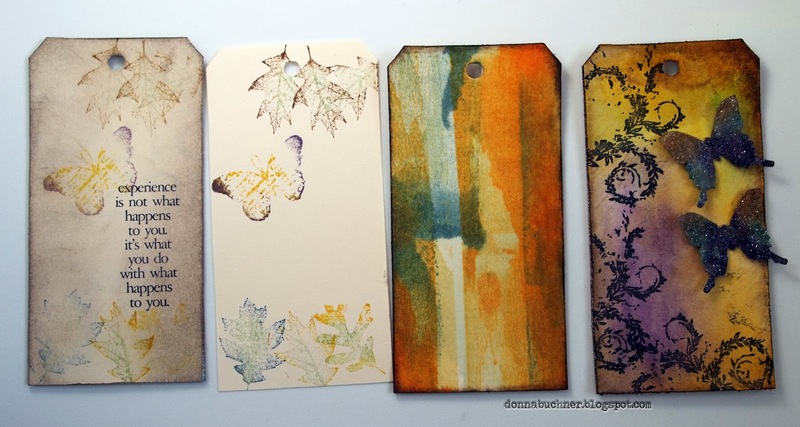 the first 2 tags is a technique called smudge stamping, the next technique is called brayered stains what a neat effect for a background. 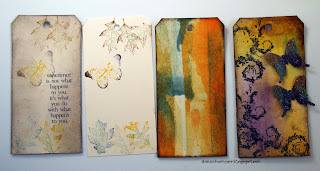 The last one is distress glitter rock candy I LOVE working with this distress glitter. There are 3 more techniques that were taught to us. I will post them at a later time.